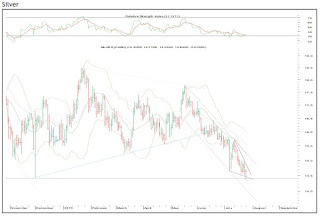 Silver had formed a minor degree bounce, which faced resistance near the key daily moving averages. From thereon it has fallen towards the low of $14.42. 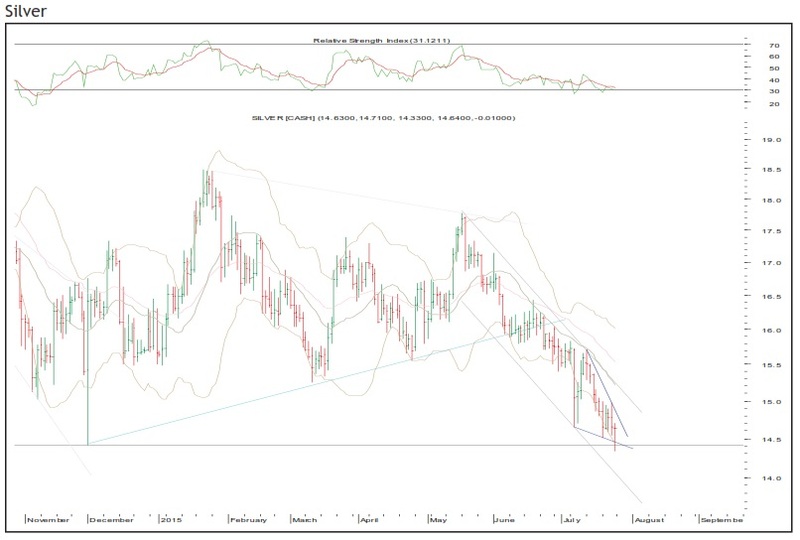 Near the low bulls have rushed in to provide support to the white metal. In terms of price pattern, silver seems to have formed an ending diagonal pattern. 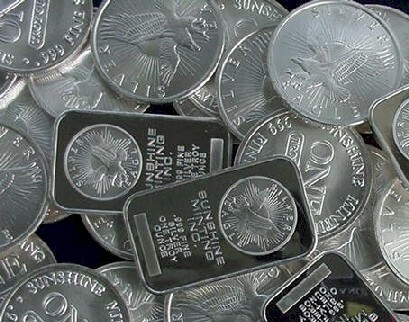 Thus, unless the recent low of $14.33 breaks on closing basis silver can bounce till $15.54-$15.71.